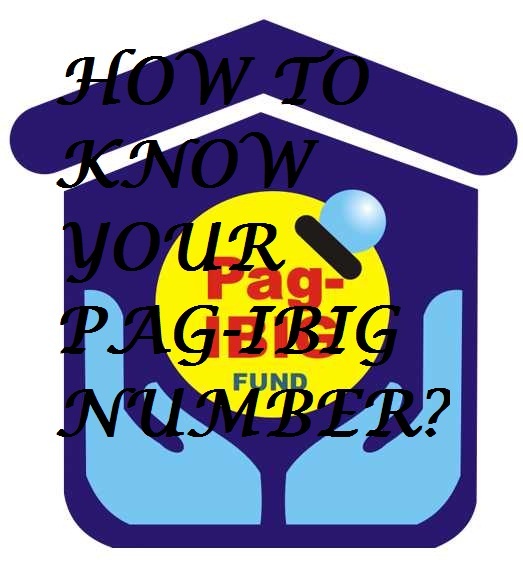 A lot of Filipino people are asking how to know your pag ibig number? Email and ask pagibig for your pagibig number(publicaffairs@pagibigfund.gov.ph). And then select the last option “Update Registration Information using the Pag-IBIG Membership ID (MID) Number”. And then click Continue. Input your pagibig mid number , your name and family on the fields provided. Another way is to click this link from the pag ibig official site and have it registered their online pag-ibig registration form for you to get your pag-ibig number. Click HERE to have the online registration! For prospective members and/or first time registrants of the fund. 2. Select the View Registration Information option for registered members using the Registration Tracking Number issued during registration. 3. Select the Update Registration Information using the POP Temporary ID Number option for POP members with POP Temporary ID Number. 4. Select the Update Registration Information using the Pag-IBIG Membership ID (MID) Number option for members issued an HDMF Transaction card. For any questions regarding the pag ibig number issue or problem like i forgot my hdmf number and how to view actual sss contribution in explorer, just post your comment below and we'll communicate with you right away.